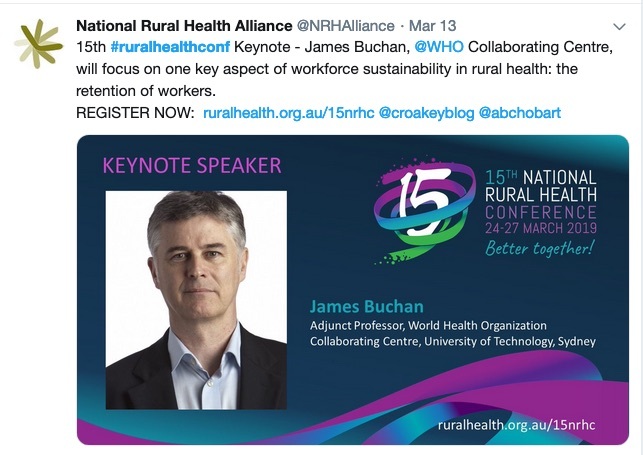 About 1,000 rural health leaders are gathering in nipaluna/Hobart this week for the 15th National Rural Health Conference. 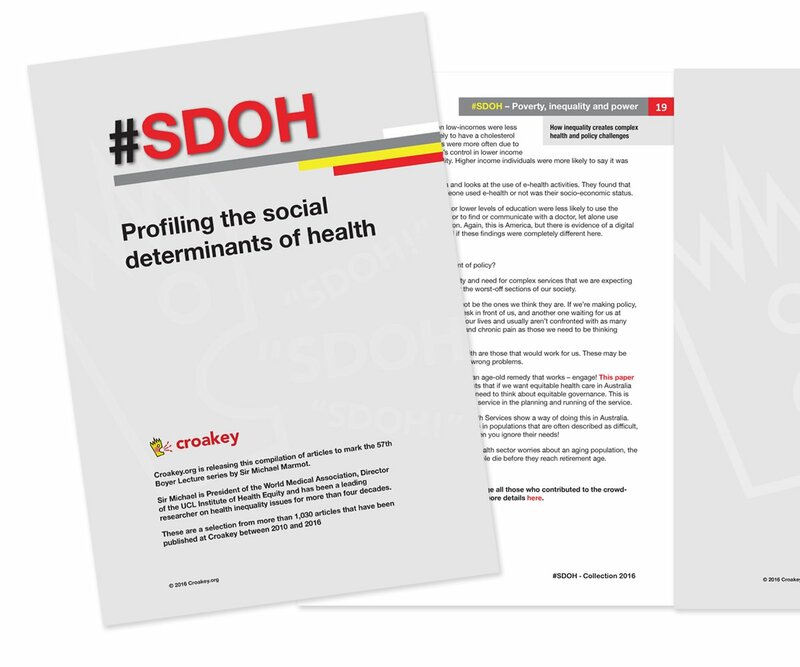 The conference is perfectly timed to put the spotlight on critical health concerns of the seven million Australians who live in rural and remote areas, reports Melissa Sweet, who is covering the conference for the Croakey Conference News Service. 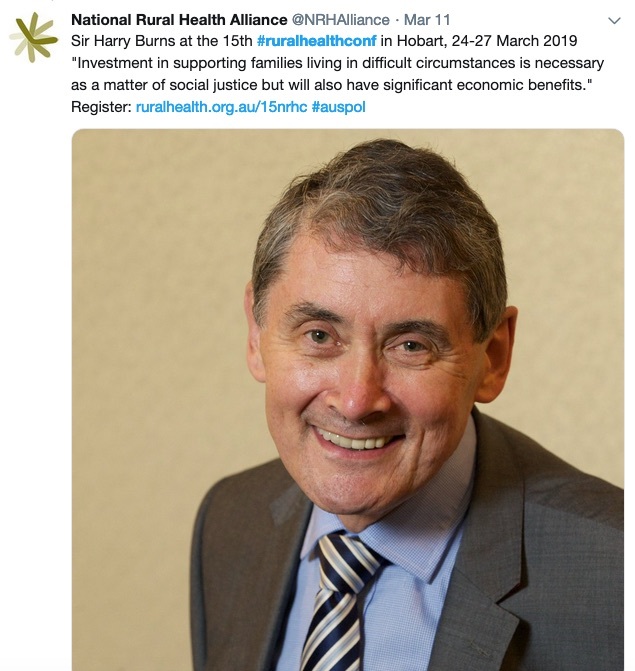 Australia’s peak rural health body is calling on the Federal Government to invest in a range of measures to improve access to health services in rural and remote areas, and to boost related research efforts. 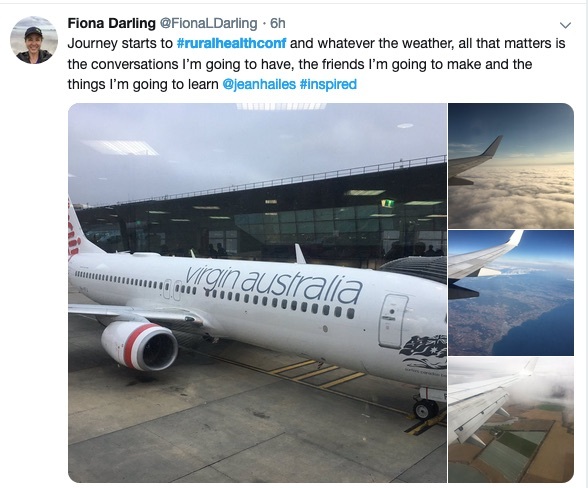 The National Rural Health Alliance (NRHA) also wants the Government to invest in developing a rural health consumer network, to provide a better understanding of the experiences of health consumers in rural and remote areas to inform practice and policy, and a new National Rural Health Strategy. 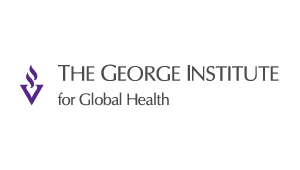 In its Federal budget submission, the Alliance also calls for the rural generalist pathway program for doctors to be expanded to other health professionals, and for the Medical Research Future Fund (MRFF) to lift its game in rural health. The MRFF is presently not required to capture and report on the proportion of funded research activity that is either specifically targeted at rural health concerns or includes sufficient rural representation to be applicable to rural areas. 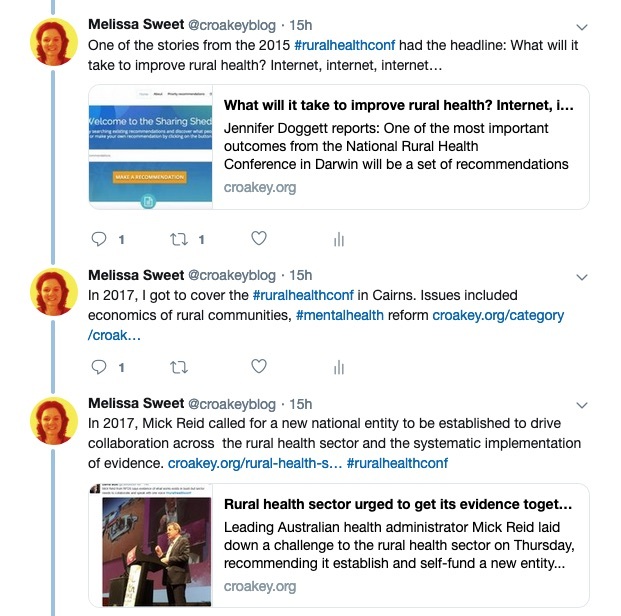 The recently released MRFF priorities for 2018-2020 failed to identify a specific focus for rural health research, although the new focus on Indigenous health is very much welcome. 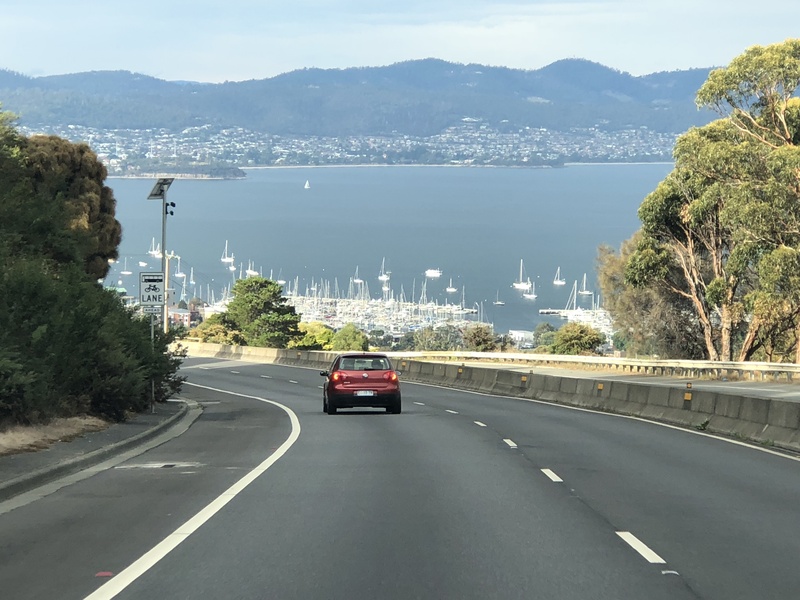 The submission’s recommendations will feature in discussions at the 15th National Rural Health Conference, which begins in nipaluna/Hobart today. 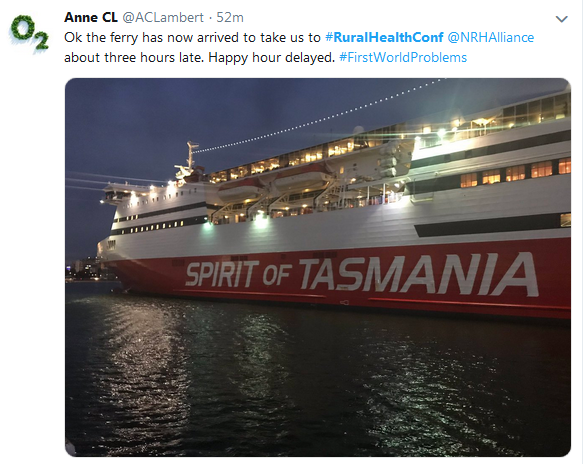 The conference is perfectly timed to capture political attention, just weeks out from the Federal budget and election, and hot-on-the-heels of the New South Wales election, where many rural electors punished the major parties, with a swing against the Nationals in the bush. According to an ABC report, NSW Shooters, Fishers and Farmers Party candidate Roy Butler, a former alcohol and drug counsellor, said the backlash against the Nationals was “the price they pay for regional neglect”. The state’s regions had experienced a “massive decline in quality of life”, he said, while water supply problems and poor health services were also concerns. 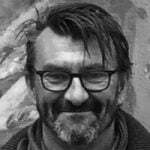 NRHA CEO Mark Diamond told Croakey that the number of contested and changing seats in rural and regional NSW reflects a growing disenchantment. “People don’t feel they or the issues they are concerned about are being listened to,” he said. 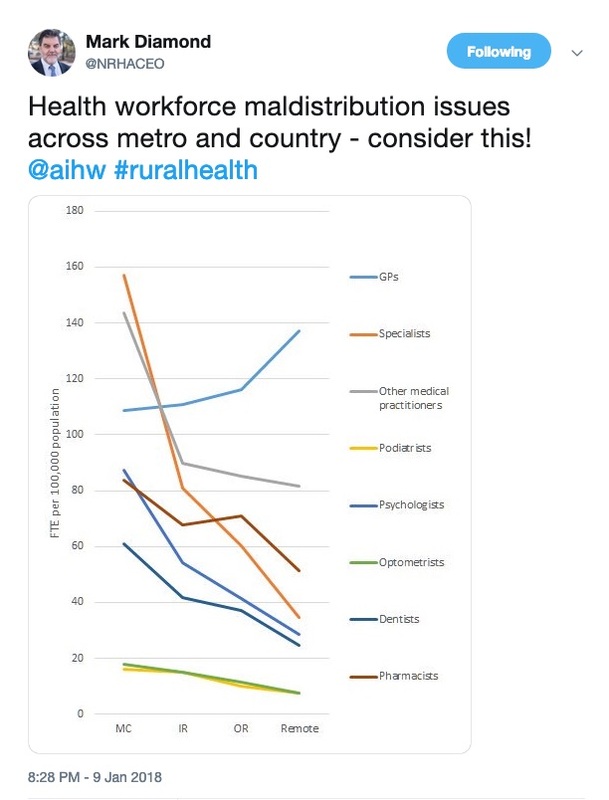 Meanwhile, the Rural Doctors Association of Australia (RDAA) is calling for a radical overhaul of training and licensing of metropolitan medical practices, to address a chronic undersupply of doctors in the bush. One suggestion is to restrict the set-up of medical practices in over-serviced areas. Governments at a State and Federal level have spent billions of dollars on training and incentivising medical graduates with the view to improving access to health services in rural areas, and it just isn’t working. 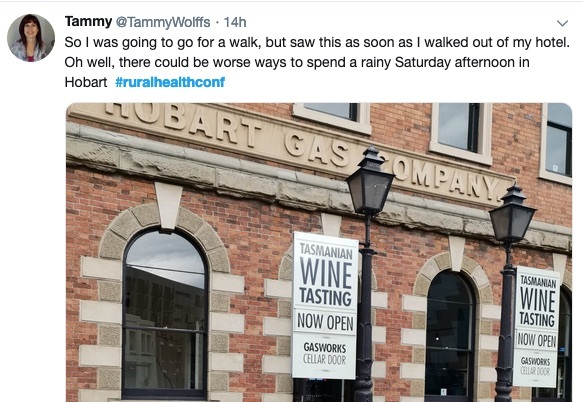 There are huge slabs of rural Australia that are woefully undersupplied by doctors, while in the city there are an ever-increasing number of general practices being set up for which there is no genuine need, and that are sustained by Medicare funding. Dr Paul Mara, a past President of RDAA and a procedural GP in Gundagai NSW, urged the Federal Government to look at restricting the set-up of medical practices in over-serviced areas and ensuring that new practices meet local needs. 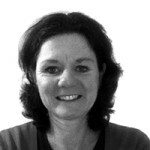 Anyone can set up a medical practice and run it, and target bulk-billing payments. At some point, we should be asking whether the taxpayer should be continually ‘feeding the dragon’ and supporting new practice businesses that fill no real need and provide no additional services. 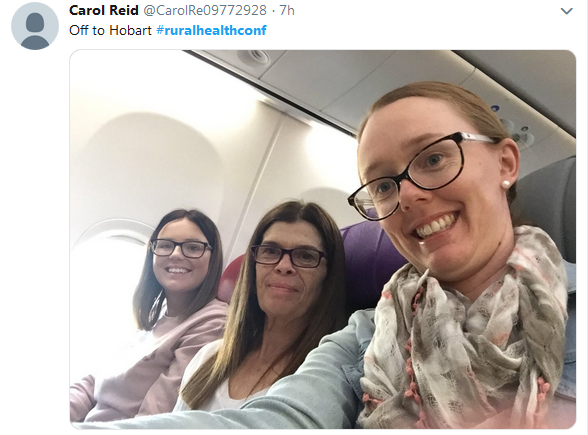 Mara gave the example of Leeton in the NSW Riverina, which currently has just seven doctors, of whom only one works in the local hospital, whereas the town probably needs 15 to 17 doctors. 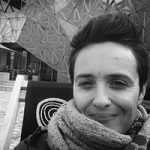 Conference delegates have been urged to come together to reaffirm their support for the Uluru Statement from the Heart. 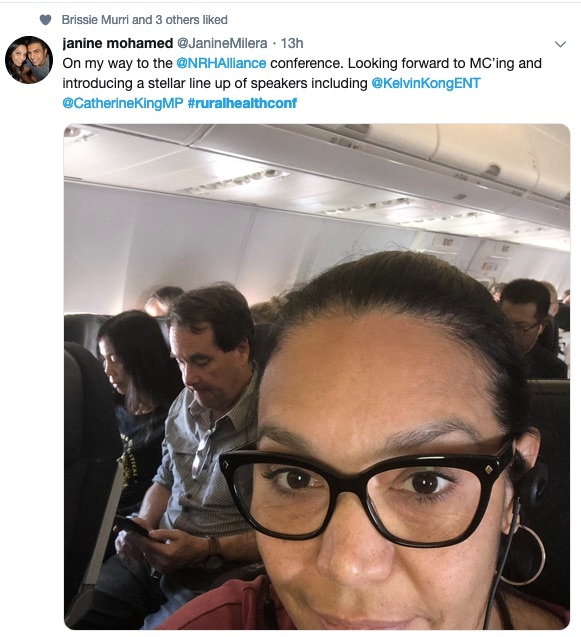 Janine Mohamed, interim CEO of the Lowitja Institute, who will MC the conference together with pharmacist Joe O’Malley, told Croakey it was disappointing the Statement had fallen off the agenda of the Government. “Aboriginal people have spoken, and we need to listen and get behind the statement,” she said. 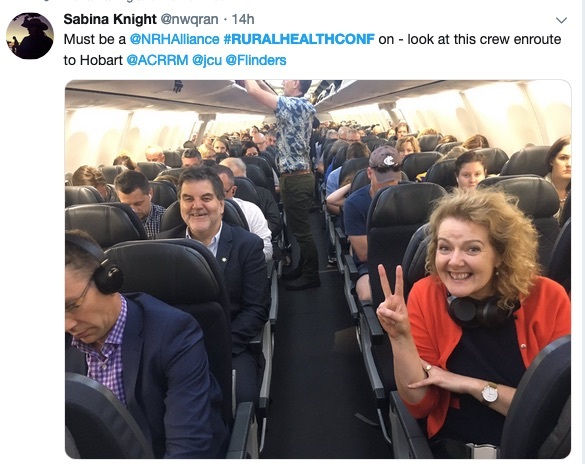 The 37-member bodies of the NRHA recently endorsed the Uluru Statement, which Professor Martin Laverty, CEO of the Royal Flying Doctors Service, said was “fundamental” for enabling self-determination. 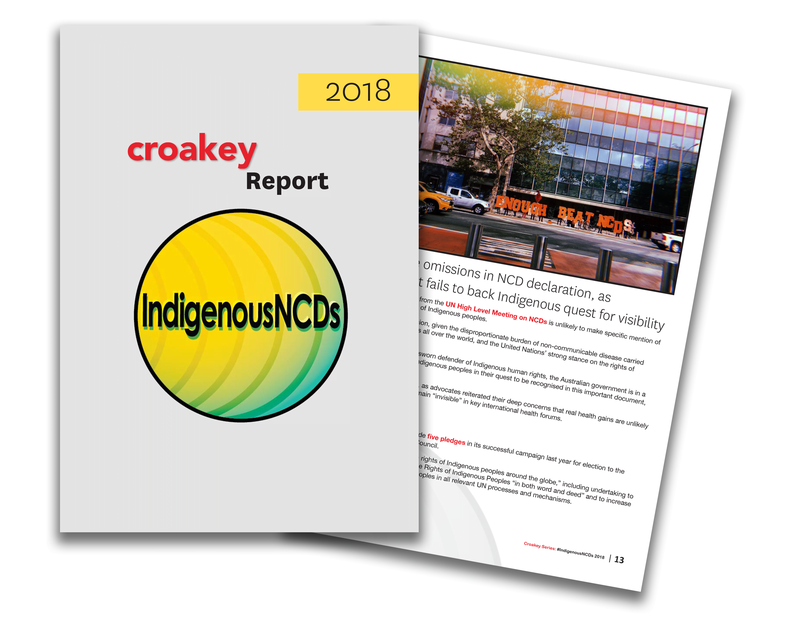 Laverty also called on the Government to increase support for the Aboriginal Community Controlled sector, which he told Croakey “is not resourced to the level that it needs to be”. 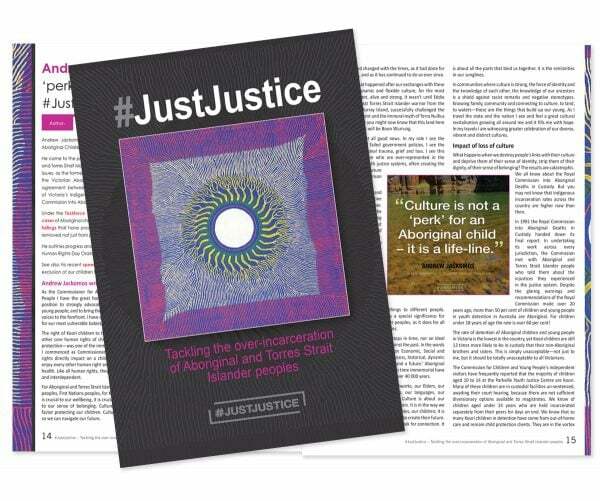 He also urged rural health services to confront what is required for them to care for Aboriginal and Torres Strait Islander people within a culturally safe environment, and to embed cultural safety within clinical care. 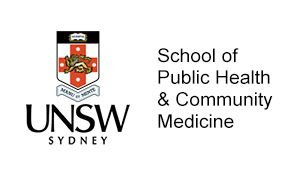 The health and wellbeing of Aboriginal and Torres Strait Islander people will be a strong focus at the conference, with keynote presentations to be delivered by Associate Professor Kelvin Kong, Associate Professor James Ward and Dr Kalinda Griffiths. 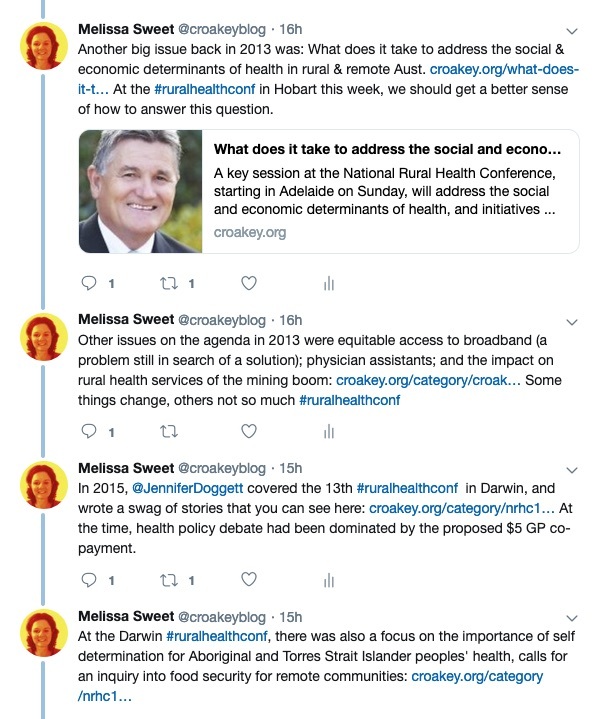 Laverty also called on the Government to respond to the Senate inquiry into Accessibility and quality of mental health services in rural and remote Australia with a plan for implementing the recommendations. “We’d hope it need not wait until an election for those recommendations to be agreed to,” he said. The inquiry, which reported in December last year, was “rare” because political parties combined to agree that that mental health services are insufficient for the pressures faced by rural and remote communities, including those of climate change, drought, flood and isolation, he said. 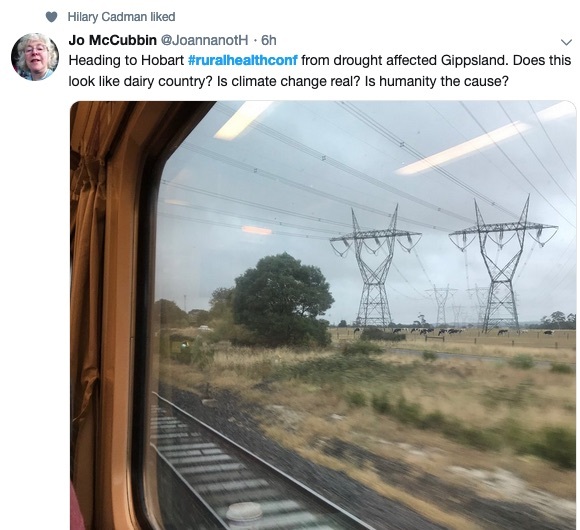 Indeed, droughts, floods, fires, cyclones and other signs of climate disruption have hit many regional, rural and remote communities in the two years since the previous National Rural Health Conference. Most recently, communities in remote areas in northern and western Australia are dealing with devastating cyclones. 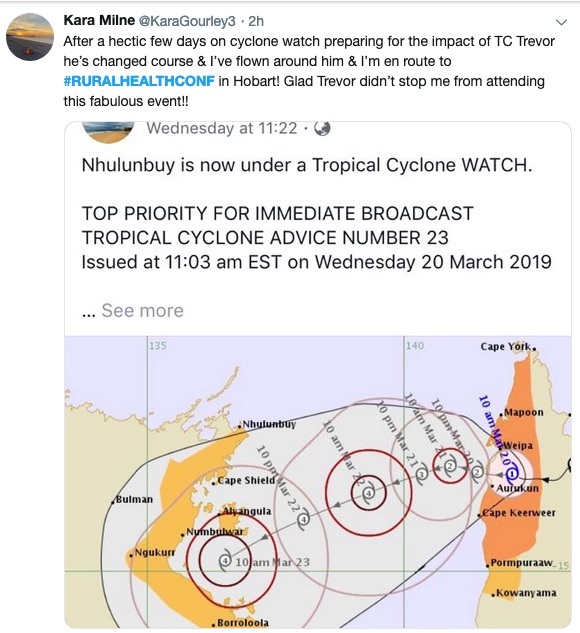 More than 2,000 people from Northern Territory communities were evacuated from the path of Cyclone Trevor which on Sunday was still posing a risk to inland communities. 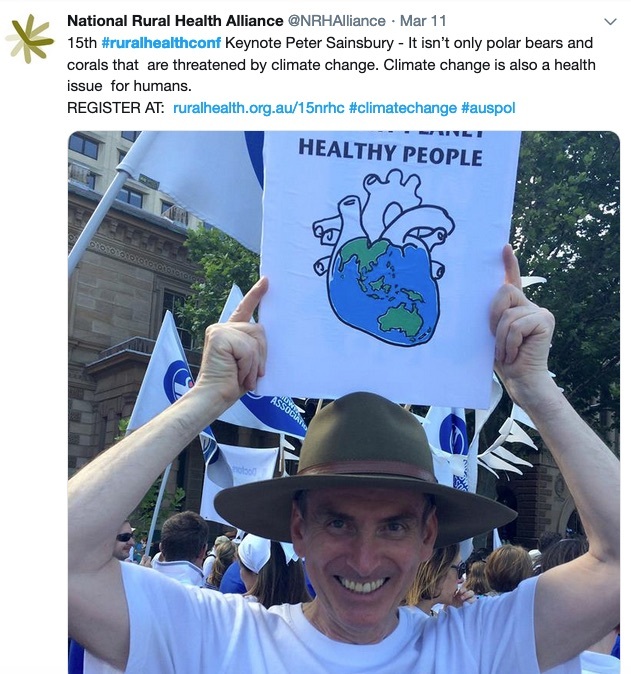 The determinants of health and climate disruption figure prominently on the conference program, with keynote presentations by Professor Fran Baum and Professor Peter Sainsbury. 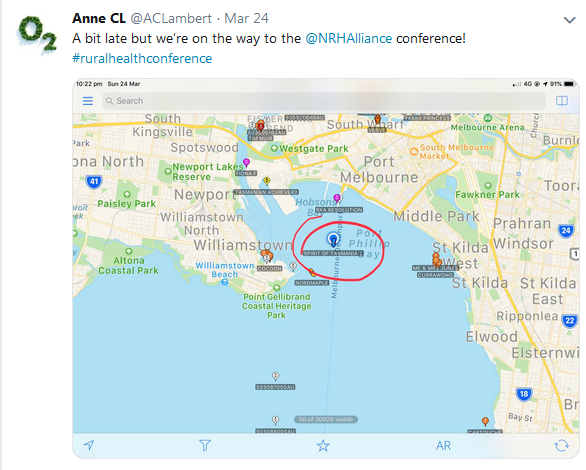 Laverty urged rural health conference delegates to maximise the political impact of their conference before the official election campaign starts. 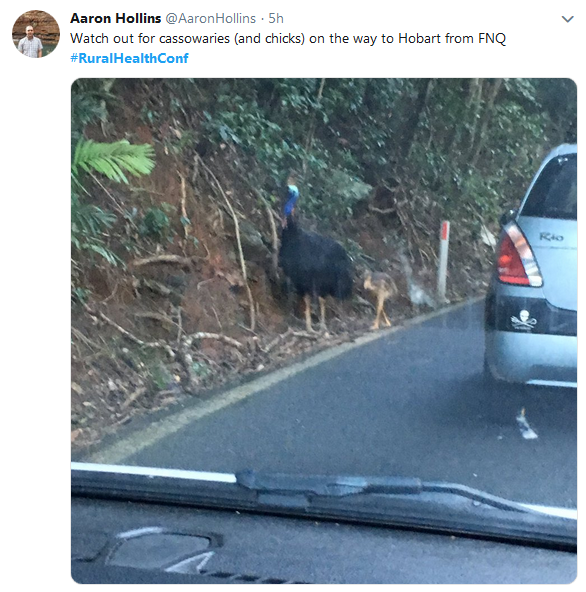 “We are a month and a bit out from a federal election; that good fortune means we can’t, as the rural health sector, allow the opportunity to pass to make a case to the Opposition and Government about the glaring gaps that still exist in access to health services across country Australia,” he said. 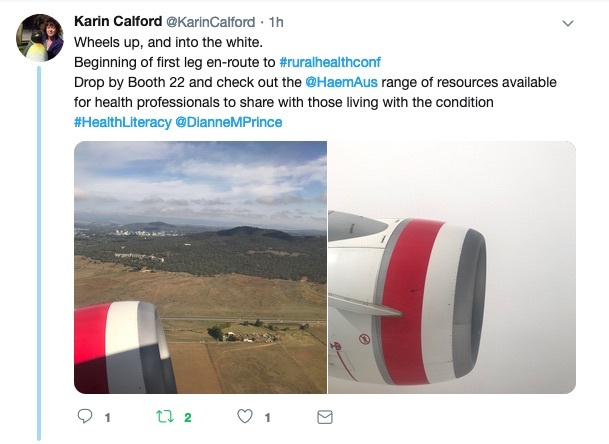 Laverty cited a recent RFDS research report showing huge gaps between the health needs of rural and remote communities and their access to services. Efforts to increase access to healthcare through expanding the provision of allied health services to rural, regional and remote Australia. 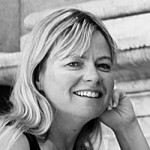 Efforts to date have focused on initiatives to support the medical and nursing workforce through enhanced training, employment support and practice incentives, and these should be expanded to other health professions and medical specialties that are substantially under-represented in rural and remote Australia. 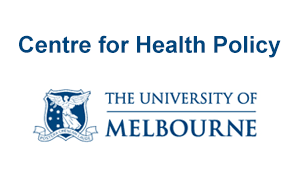 Expanding telehealth expansion for remote areas, by including the 14 recognised allied health professionals that presently have access to the MBS for face-to-face consults only. 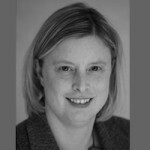 Alternatively, a blended payment arrangement could also be considered that would recognise some of the fixed costs associated with a practitioner accessing the technology to enable the provision of service. Expanding the rural generalist pathway concept for medicine should be expanded across other health professions. Developing Service Access Standards for rural communities. 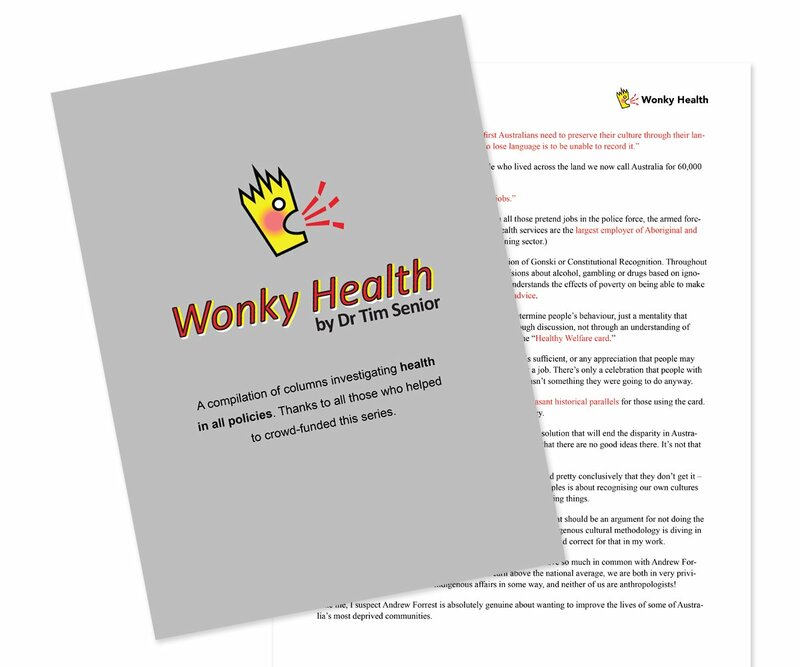 Providing access to the available linked health data for improved targeting of health investments in rural and remote Australia. 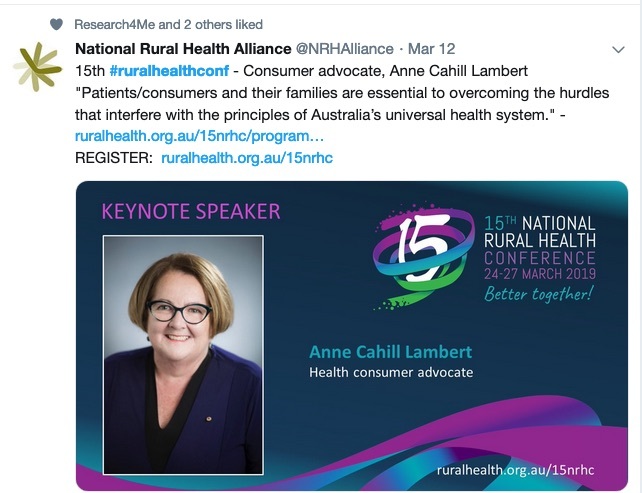 Support for the National Rural Health Alliance. 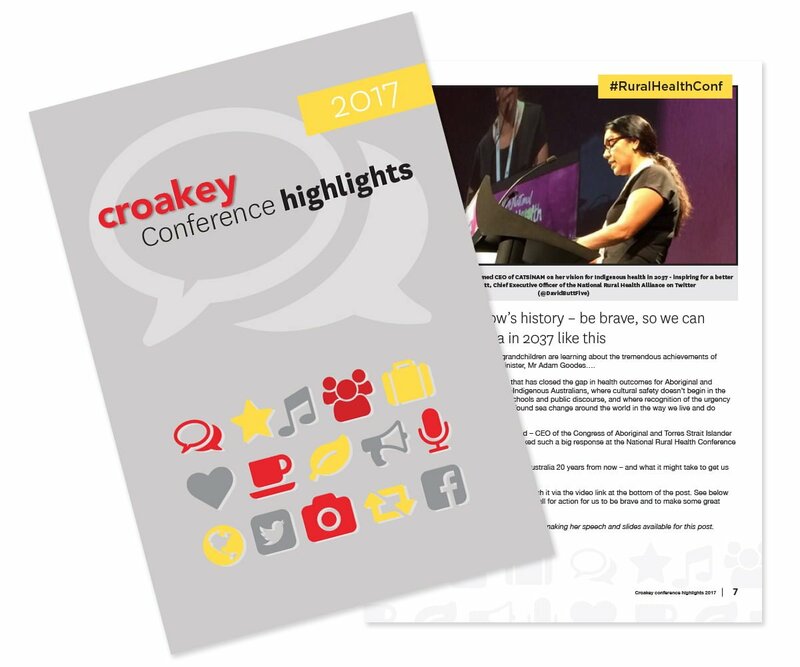 We are giving away five subscriptions to the weekly Croakey News bulletin for the best tweets of travels to the conference, and five to the best tweeters during the conference. The first entries in the competition are below. 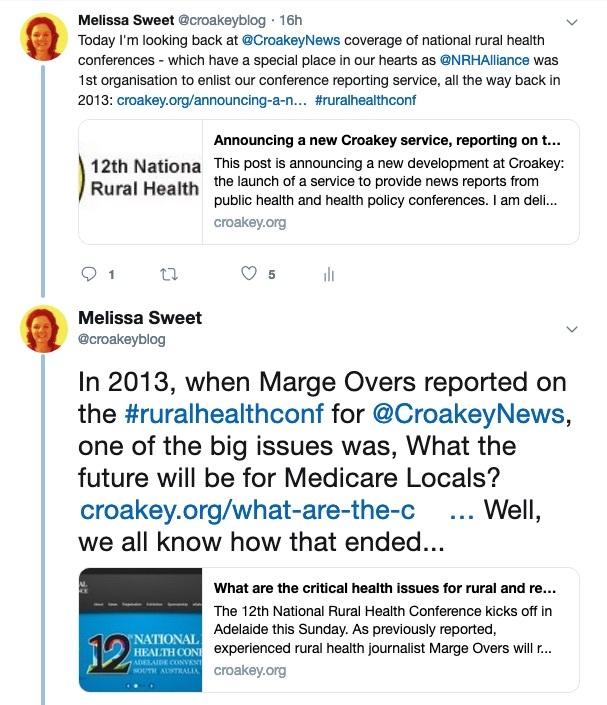 This is the fourth National Rural Health Conference covered by the Croakey Conference News Service. 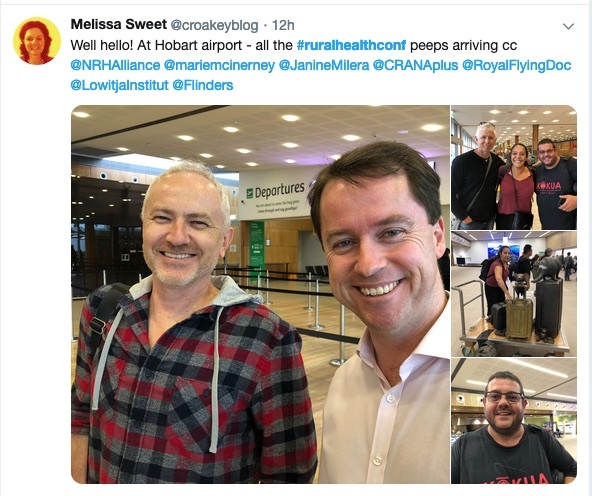 Melissa Sweet is covering the #ruralhealthconf for the Croakey Conference News Service. Bookmark this link to track the conference stories.